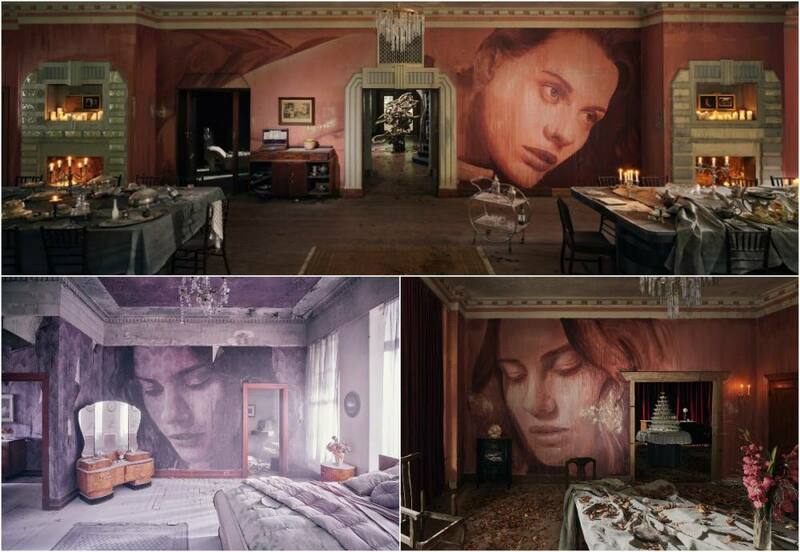 Wonderful Street Art: A large mansion in the suburbs of Alfington, UK, was built in the 1930s. 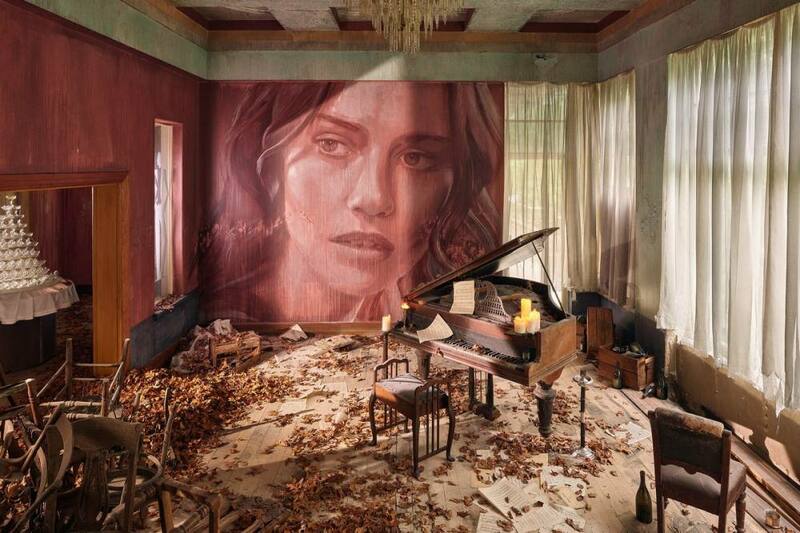 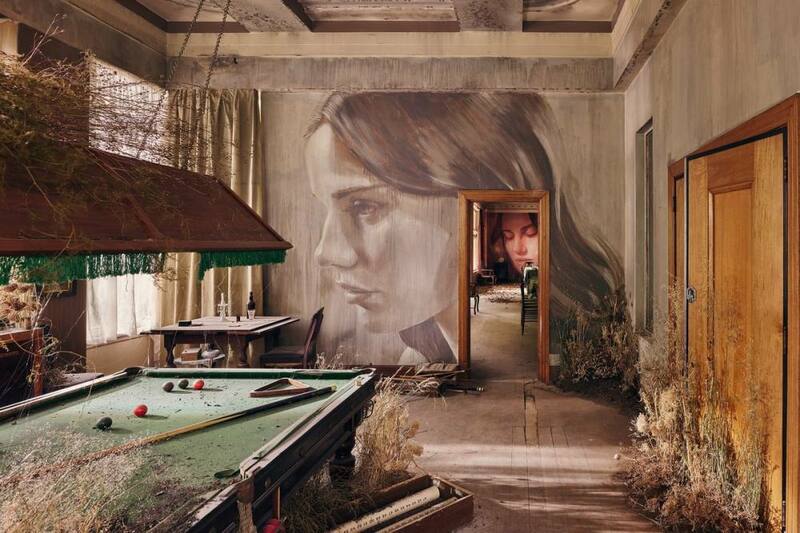 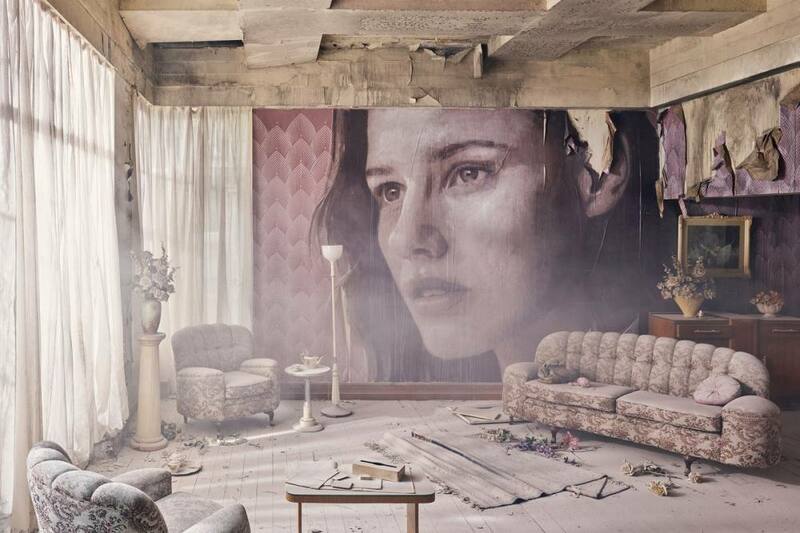 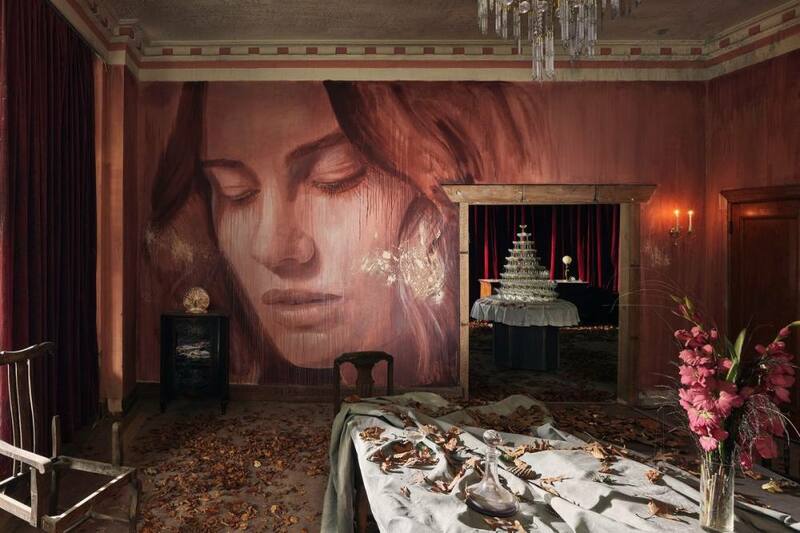 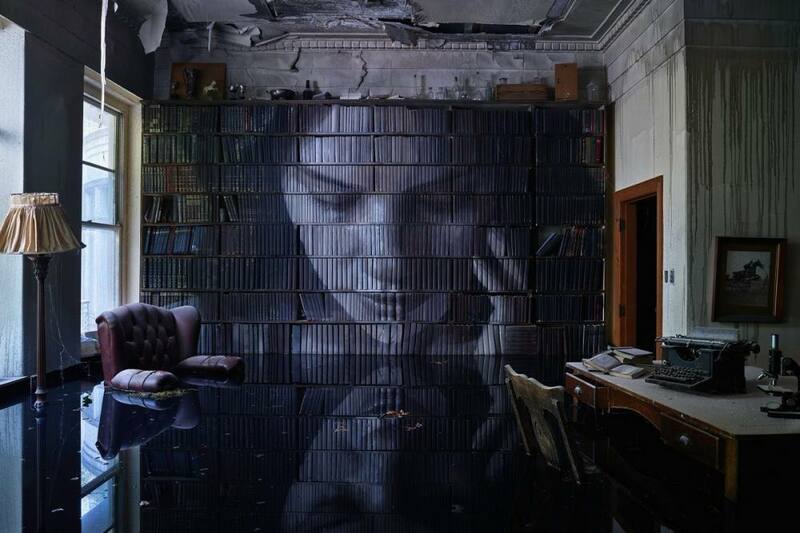 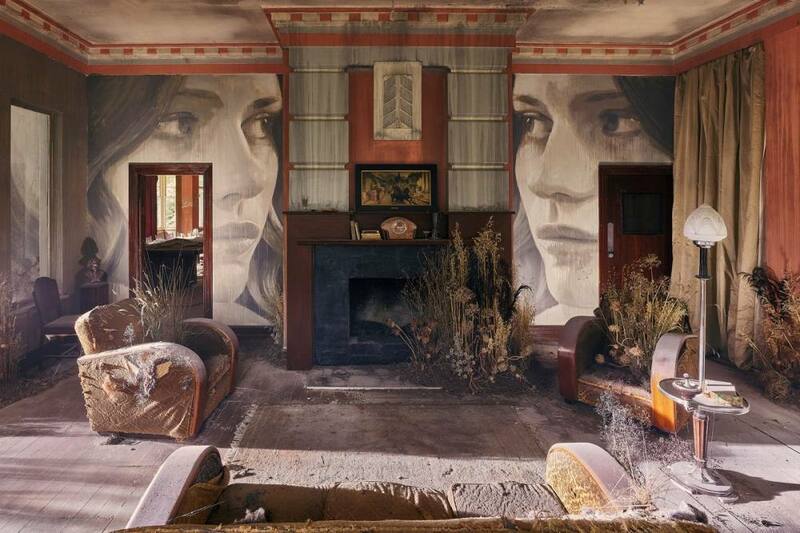 The house has been abandoned for the last 20 years, but everything changed as soon as the Australian artist Rone crossed his threshold. 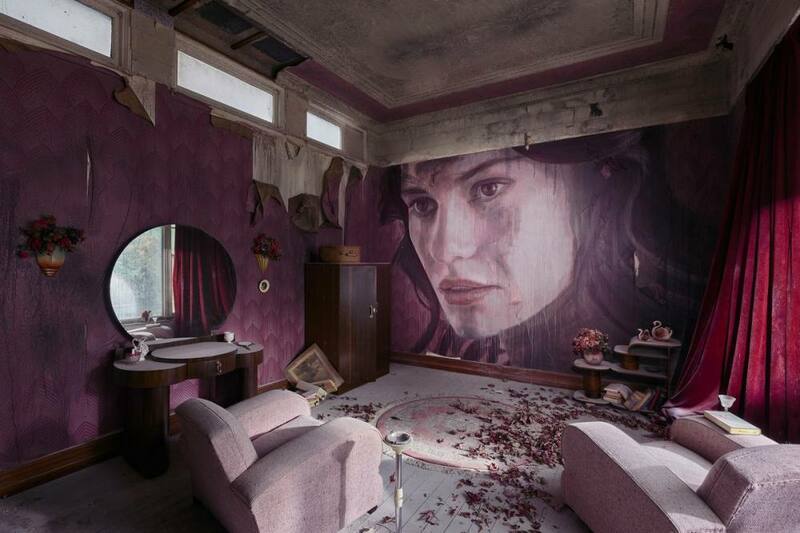 For about a year, the man transformed the house, decorated the walls and furnished the spacious rooms with antiques, adding over 500 items. 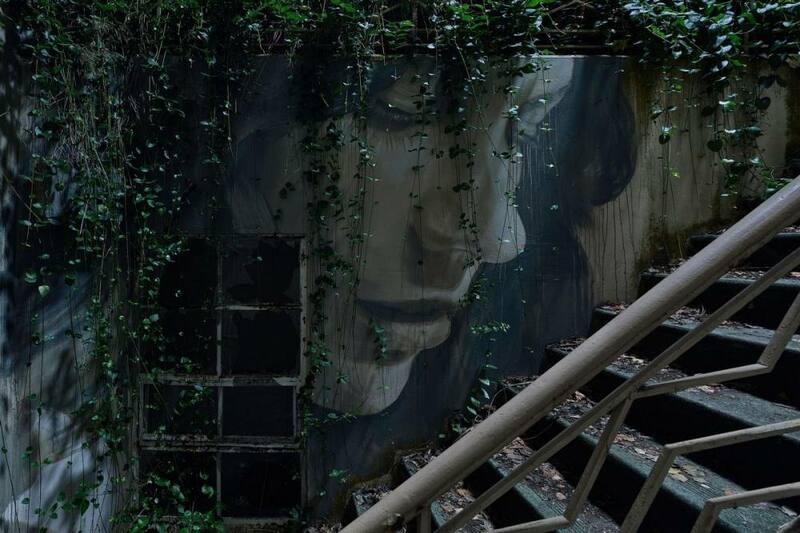 The resulting art object was named "Burnham Beeches", and recently it was opened for visits, but so far only 2 months. 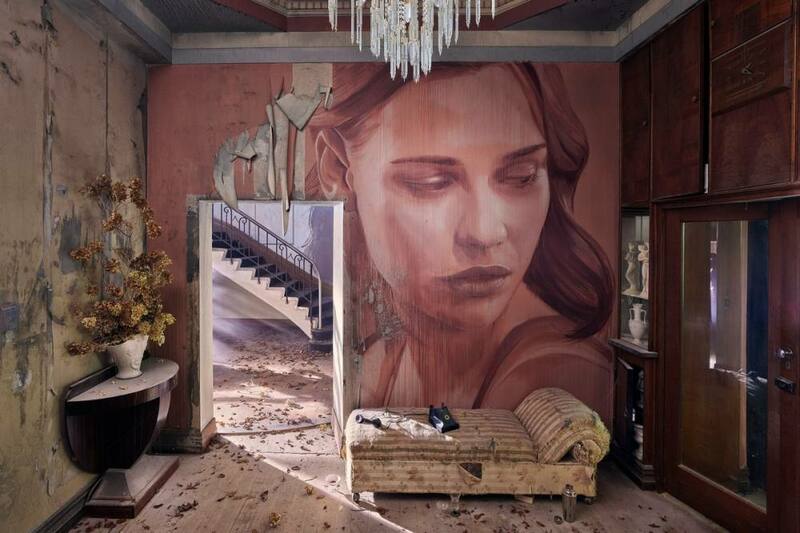 Checkout below Fantastic Art by Rone below.